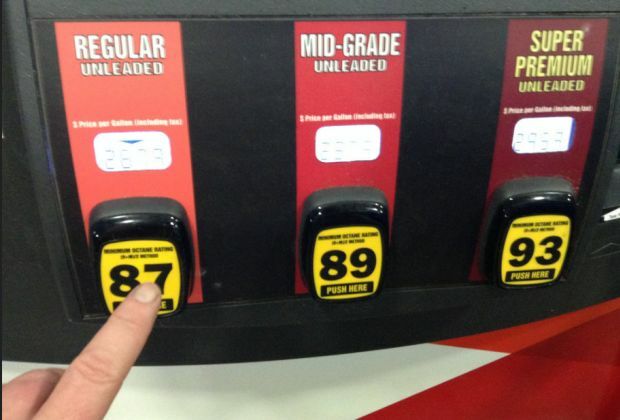 Gas prices in West Central Kentucky dropped by five cents this week to $2.159 per gallon, according to AAA East Central’s Gas Price Report. The Great Lakes and Central states are seeing the biggest drops in prices this week with five regional states making the top 10 list of largest weekly declines. Historically, gasoline stocks start to fall in April, however, this year the region has seen unseasonable increases in gasoline stocks, which continues to build due to low driving demand. Projections for high summer travel volume will likely cause demand to peak later this summer - July or August.